He is a partner-director, sales director and account manager. Bernard began his career as an external auditor with Deloitte. He then worked for American brokerages (Merrill Lynch and Prudential Bache) before joining the management of several stock exchange companies in Belgium. Bernard is an airplane pilot and enjoys motorcycle trips. He is a partner-director, management director and an account manager. Charles’ first professional experience was managing institutional portfolios (JP Morgan and Fortis). He then took on important responsibilities in private banking in Brussels, Geneva and Singapore (Crédit Agricole Indosuez, leading independent management companies, etc.). He loves music and travel. 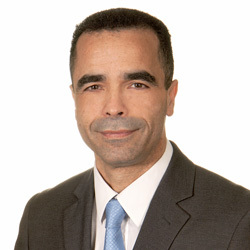 Michel manages a financial consulting company and is director of Createrra since 2018. 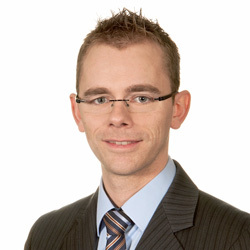 He began his career as external auditor with Deloitte, before becoming CFO of two Belgian insurance companies. Today, he acts as CEO of a pension fund. Michel plays tennis and enjoys trekking. 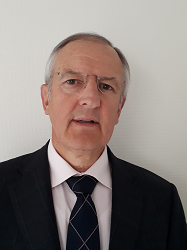 After following a master’s degree in Law at ULB (Université Libre de Bruxelles), he became managing partner in a brokerage company and in a wealth management boutique in Belgium and abroad. As Director of several companies, he loves facilitating and enhancing interpersonal relationships among his teams. He is Managing Director and Financial Director. 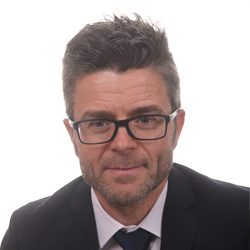 Before starting his long career with Createrra, Hugues worked for two management companies in Luxembourg. Hugues likes to do trails and enjoys mountainbike riding. Graduated in higher economic studies. 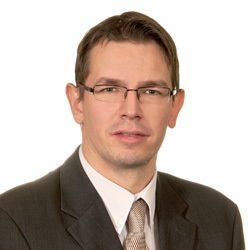 Dirk worked for some years in the Belgian financial world before moving to Luxembourg to work in the same sector. 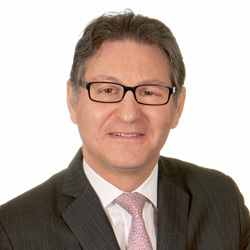 He worked for two international banks before being Managing Director of a Luxembourgish subsidiary of a Belgian wealth management company. He is passionate about cycling and walking. He is an account manager and deputy financial director. He drives racecars and is a long-distance runner. 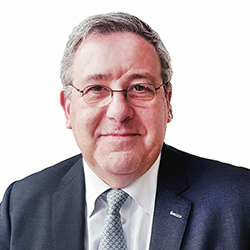 Senior Wealth Manager, he began his career in 1987, working for the Bonnewijn Renwart group and was promoted to corporate secretary in 1997. In 1998, he became associate at Rampelbergs (Bruxelles). 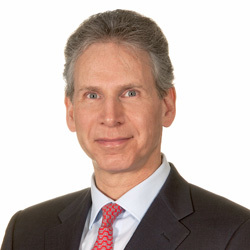 He has acquired a high level of expertise while working for various independent wealth management companies. He joined Createrra in 2014 in order to strengthen the Brussels team. Senior Wealth Manager, he has an experience of more than 20 years in international financial markets. He started his career in major financial companies such as JP Morgan and Deutsche Bank. Since 2000, he has been focusing on wealth management and was managing director for a Belgian wealth management company. He enjoys travels and chess. He also practices krav maga. He joined Createrra in 2014. 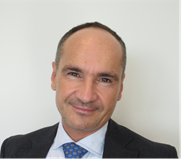 Giovanni’s career in banking started back in 2002 in the Fortis Group in Brussels. He spent four years as a financial advisor in broad terms (banking products, insurance, credit,…). 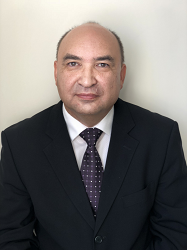 Thereafter, he joins Citibank Brussels (now Beobank) where he undertakes significant responsibilities during ten years, first as a financial asset advisor and then as a family officer and wealth manager for high-end customers. Giovanni’s main interests are krav maga, fitness and oenology. Engineer in electronics, graduate from the renowned National Research University of Electronic Technology (MIET). Pavel is in charge of the monitoring of the Russian-speaking customers. In Russia, he worked within a wealth management company and in the insurance sector. He arrived in Belgium in 2012 where he worked in the technology sector before joining Createrra S.A. in 2018. He is passionate about technology, in particular computing innovation. Portfolio Manager. Raphaël started his career at Bank Leumi UK in London where he acted as “Credit Analyst” for two years. He joined Createrra in 2014. In June 2016, he passed the first level of the CFA (Chartered Financial Analyst). Raphaël loves wine tasting, ski and scuba diving. He is Senior Administrative Manager . His hobbies are cycling and running.